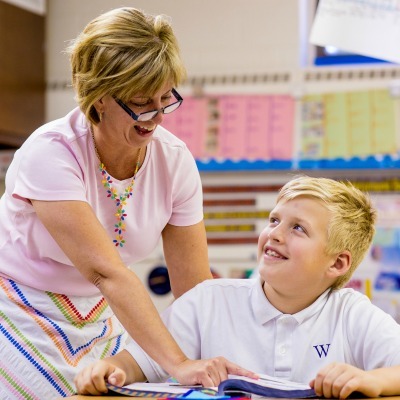 What is the Wyndcroft “difference?” Why do families entrust their children to us for eight or ten years? Balanced, harmonious development in a safe, vibrant, and nurturing community. 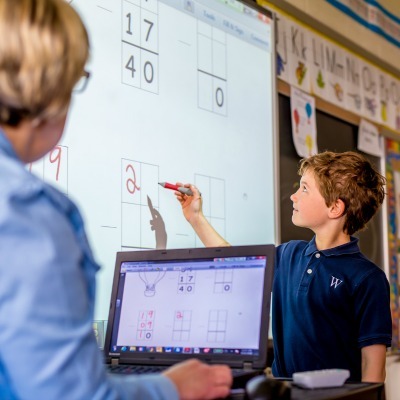 A curriculum that blends the best traditional learning with the latest discoveries and advances in technology. 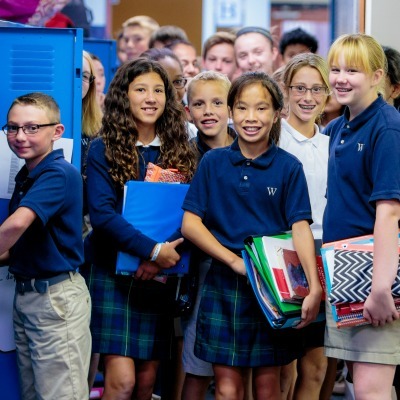 Integrity taught – and modeled – inside and outside the classroom. Experiences that build character as well as fundamental skills. Friendships that can last a lifetime. At Wyndcroft, students find value both in learning and within themselves. 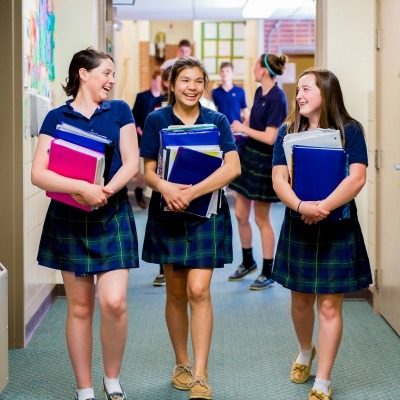 Every day with our guidance and support they shape their future. Tuition alone doesn’t sustain the Wyndcroft “difference.” Here are some ways you can invest in our children’s success. 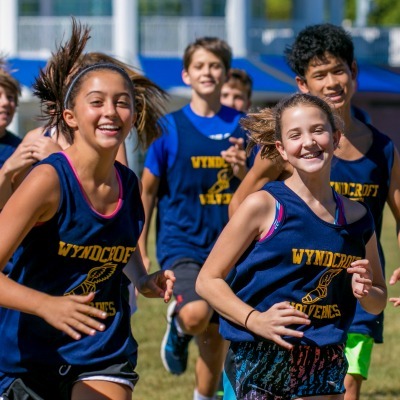 The Annual Fund is a yearly fundraising initiative that provides 10% of Wyndcroft’s operating budget. We are happy to talk with you about including Wyndcroft in your long-term estate or financial plans. Memorial and Honor Gifts are meaningful ways to honor someone who has been signifcant to the Wyndcroft community. 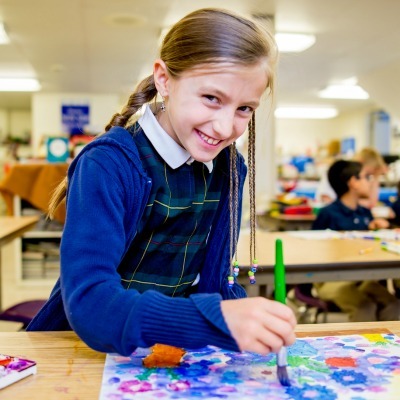 Your support is vital to the mission of Wyndcroft. 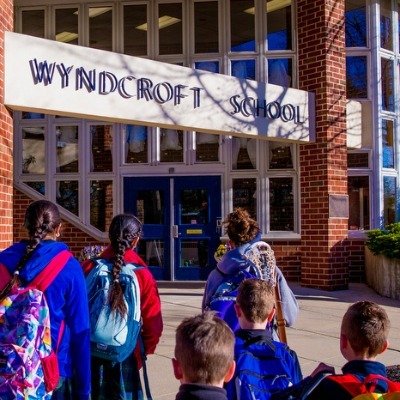 Your generosity ensures that we can continue our mission of nurturing the unique spirit of every child at Wyndcroft.